Facebook might have invaded Tinder’s space after Mark Zuckerberg announced his decision to offer a dating service to create “real, long-term relationships” rather than one-night stands. Mobile researcher Jane Manchun Wong shared a few screenshots, giving social media users a sneak peek into Facebook’s new take on online dating – and, no, it’s not a standalone app like Tinder. 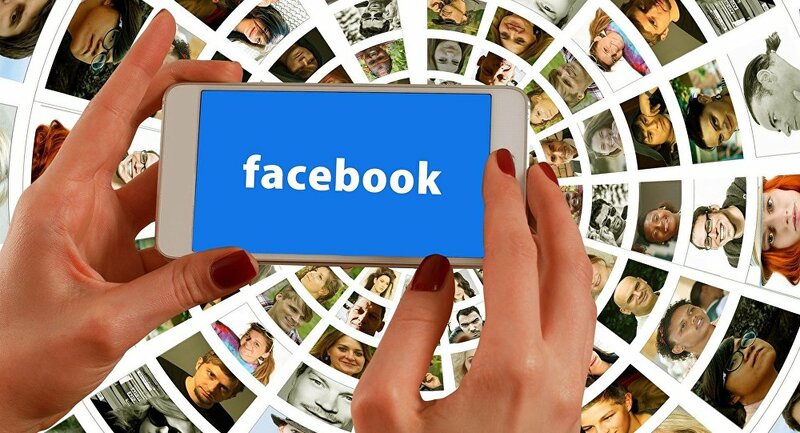 The new feature is expected to be integrated into Facebook’s main app; once you activate Facebook Dating, it will only be visible to users who also have it turned it. Dating profiles offer a variety of options, including choosing whether you identify as transgender or non-binary, and browsing for potential matches based on shared interests, groups, mutual friends and a slew of other preferences. Facebook is internally testing Facebook Dating. — Jane Manchun Wong (@wongmjane) 3 августа 2018 г. They also have this thing called "community" specifically where users can view their mutual communities. This might be Facebook's take on "Groups" on Tinder Social. But one the most intriguing features appears to be the so-called “Conversation Starter,” which offers a number of automated pick-up lines to break the ice. Feeling anxious or not knowing what the pickup line to break the ice? Facebook got you, as they are working on something called "Conversation Starter"
"Do you like dogs and do you wanna grab a dinner tonight? Let's go dogfooding tonight;) "
— Joshua Voydik (@joshvoydik) 4 августа 2018 г. The service is not ready to be introduced to the broader public yet, but Facebook employees are now internally testing it on a voluntary basis – although they are warned against dating co-workers. Facebook reportedly has no plans to introduce paid subscriptions for premium Facebook Dating features.